Nearly half of all stress experienced by people in the U.S. comes from work, while nearly 30 percent comes from people’s personal issues, a leading expert in meditation told the World Government Summit on Monday. 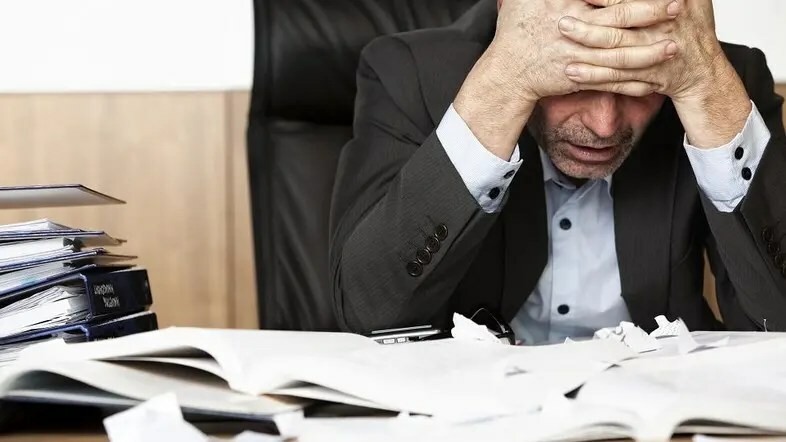 In addition 20 percent of stress comes from people’s efforts to juggle their professional and personal work, while job insecurity accounts for six percent, according to the American Institute of Stress. Speaking at the first day of the summit Pandit Dasa, U.S.-based meditation teacher, said that on an average, a human mind processes 25,000-30,000 thoughts every day, which translates into an 1,000-2,000 thoughts every hour, of which many were negative. “The mind is very much like a hard drive with so many files on it. We are gathering thousands and thousands of impressions. The mind also compares like a sponge. Every person, and every place affects our consciousness,” Dasa said. “A lot of these thoughts in our mind have a strong impact on the body, which affects overall health and wellbeing,” he added. Stating that mindfulness, of which meditation is the most important component, was a powerful technique for combating stress. Citing Forbes, he added: “Meditation makes you more productive, enhances creativity and memory. The Journal of American Medical Association also says ‘when it comes to treatment of depression, anxiety, pain, the [meditation] practice may be just as effective as medication.